Brent Villalobos created www.rosarymeds.com, a website dedicated to sharing the joy of the rosary and helping people better understand it and how to integrate rosary meditation into their lives. The site makes connections between the rosary and scripture as well as what the rosary can teach us about current events. 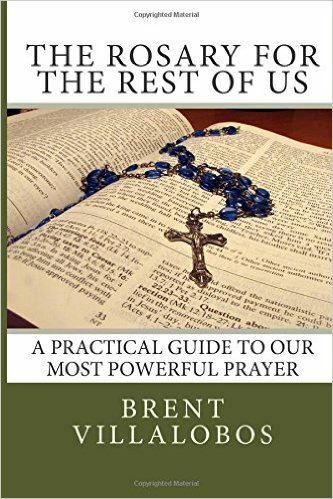 The articles on that website formed the basis for his book, "The Rosary for the Rest of Us" which offers commentary and ideas on how to get the most out of your rosary prayer time. Brent is a software engineer who took an interest in web technologies, particularly blogging, in 2008. RosaryMeds and "The Rosary for the Rest of Us" became a great merger of his technical interests, software skills, and spirituality. Brent is an Orange County native, having graduated from Mater Dei High School before earning a degree from Stanford University. 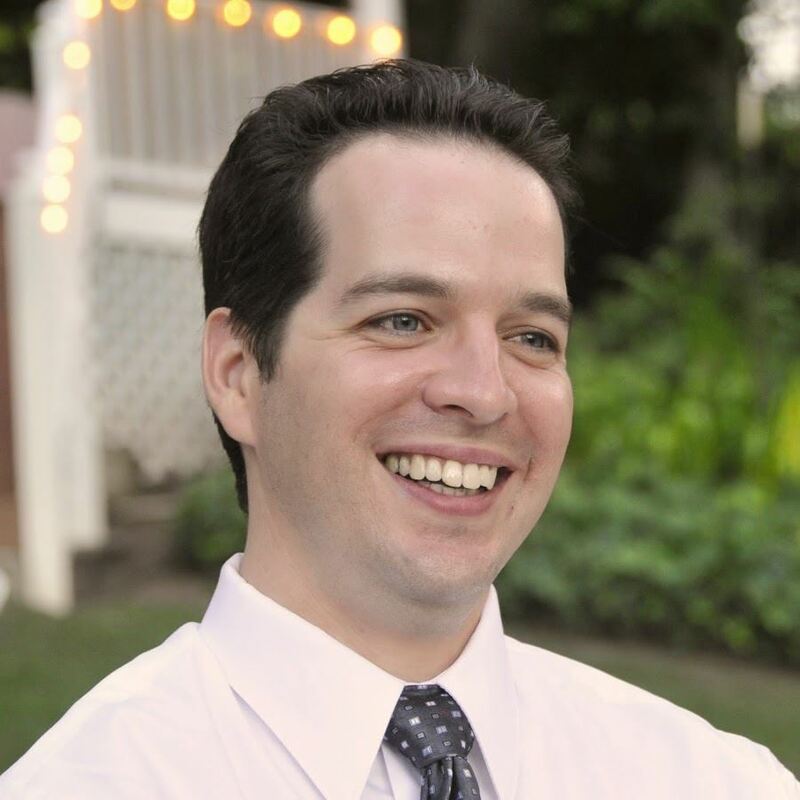 Brent currently resides in the Bay Area with his wife Barbara and two sons, Luke and Peter. We thank our friends at Advanced Depositions, a premium court reporting and litigation support company, for opening their doors to STMSOC and hosting our events.